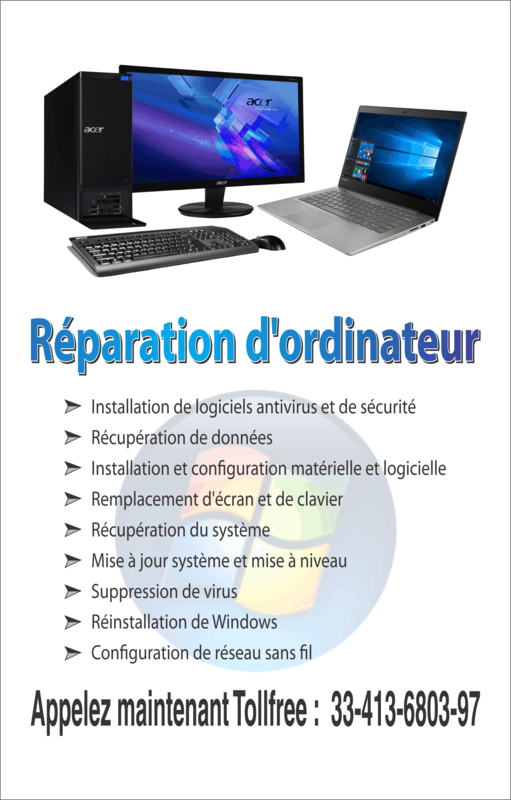 · Create system restore point or soon after performing a system restore and certain files fail to be replaced. Even though it may look like a technical problem, you can fix this error code by following some simple DIY solutions. Here’s how to get started. 3. Check to see if the error has now resolved. One of the reasons for this error to occur is due to corrupt or damaged registry files. Try running the built-in disk check tool and that can help resolve the error. 5. Type ‘Y’ in the response window. 7. Once the tool has run through, check if the error is fixed. If you are trying to perform system restore without admin rights, then you may encounter error 0x8000ffff. Here is how to fix it. 4. Once the process has completed, follow the instructions on the resultant screen and check if the error has fixed. 3. Check if the error has resolved. If you are using Windows 10 operating system, then you can try fixing error code 0x8000ffff with this method as well. 5. 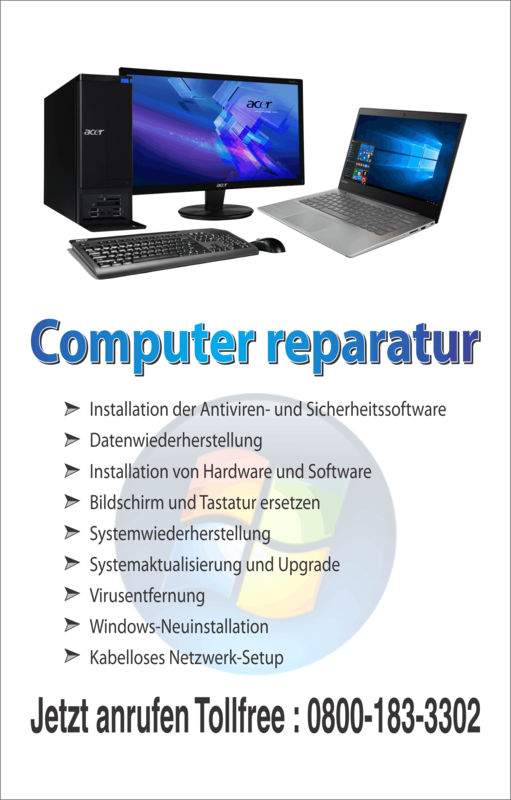 Restart the computer and check if the error is resolved.